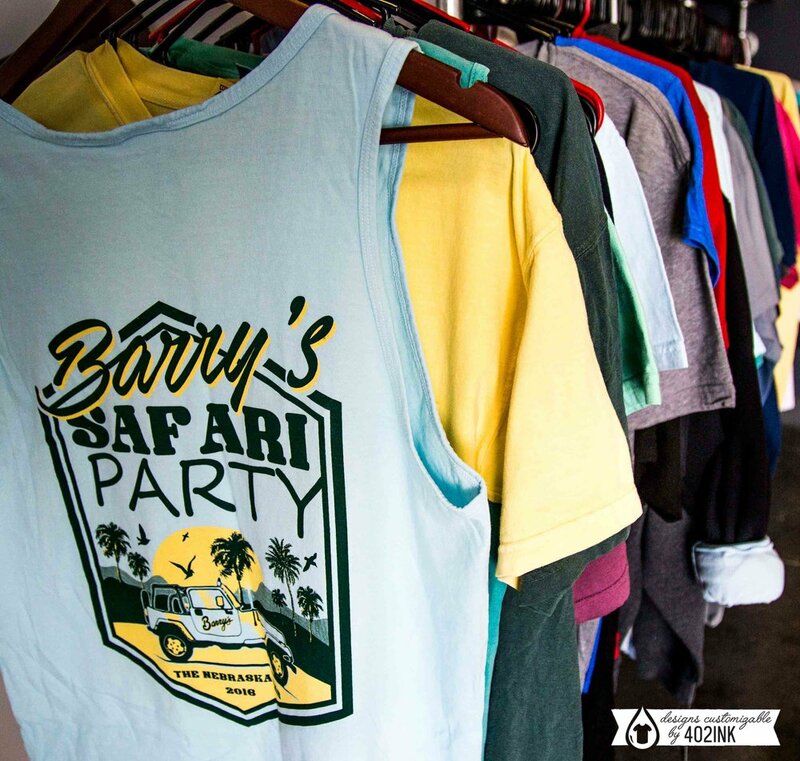 Barry's is a five venue bar and grill located in the heart of Lincoln, and is a staple piece to the social life of the city. 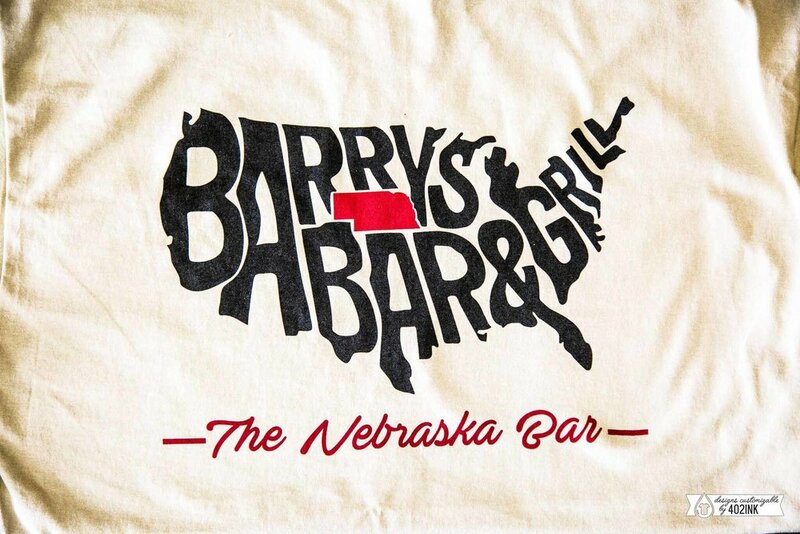 Its friendly staff, great drinks and prime Haymarket location near Pinnacle Bank Arena make the bar a great stopping place to grab a drink! 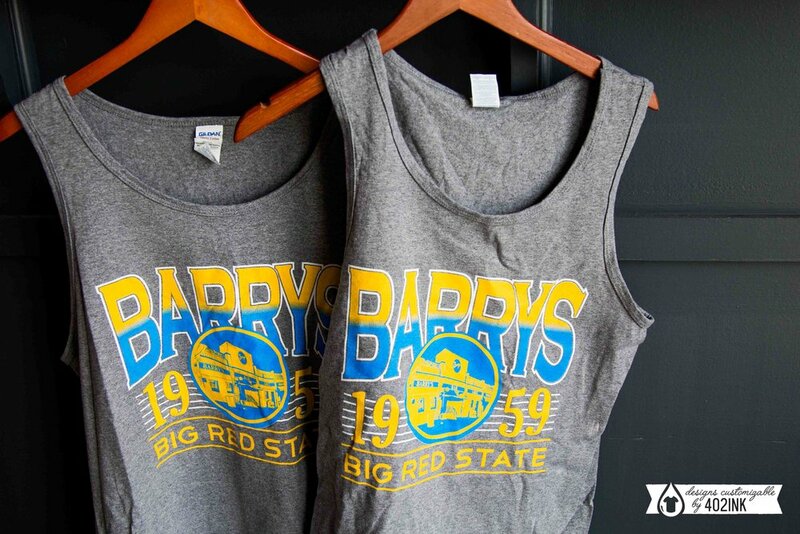 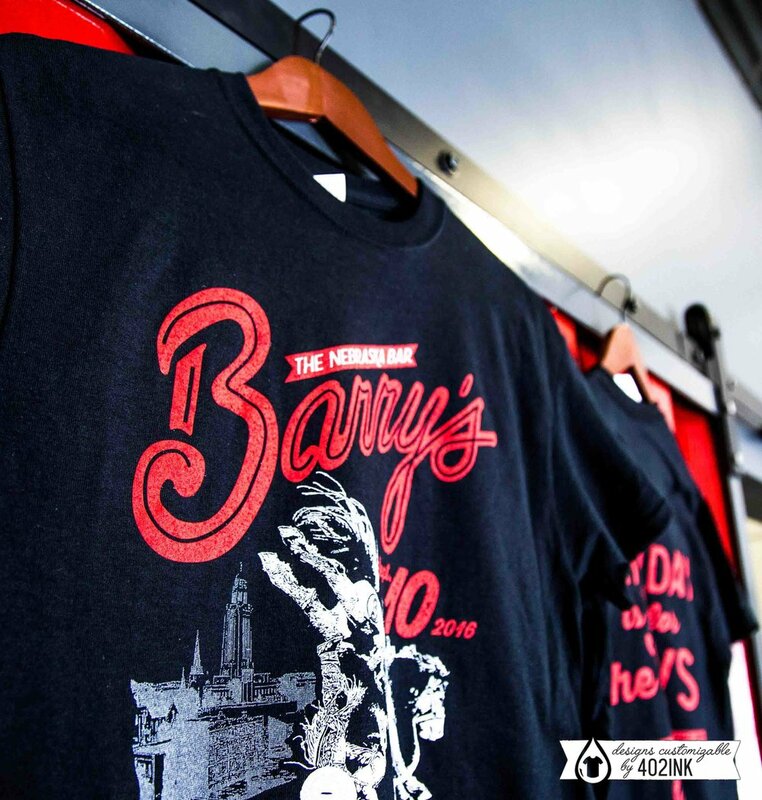 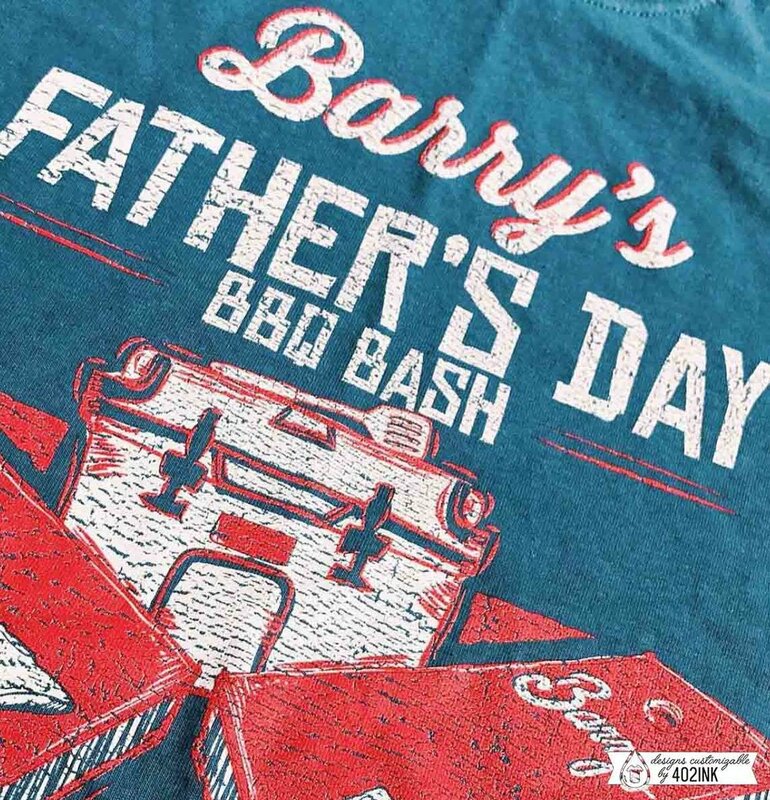 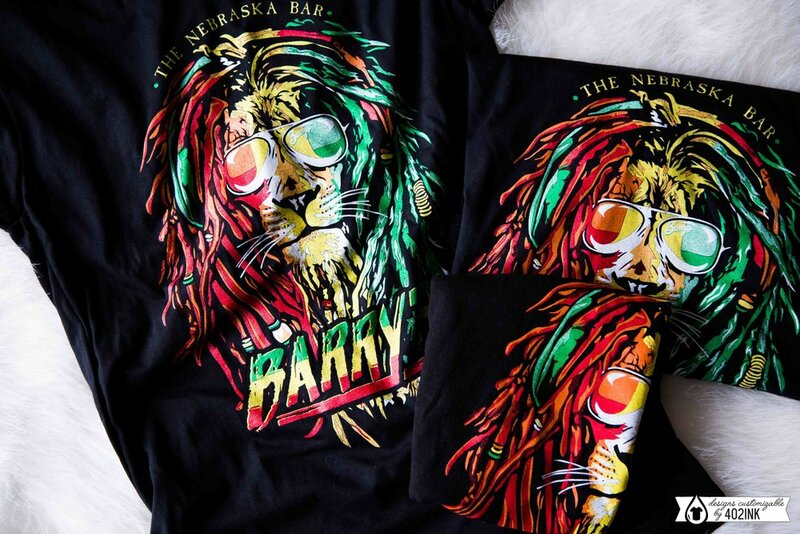 We are thrilled to have worked with Barry's for the past year as they promote their "T-Shirt Thursdays"!